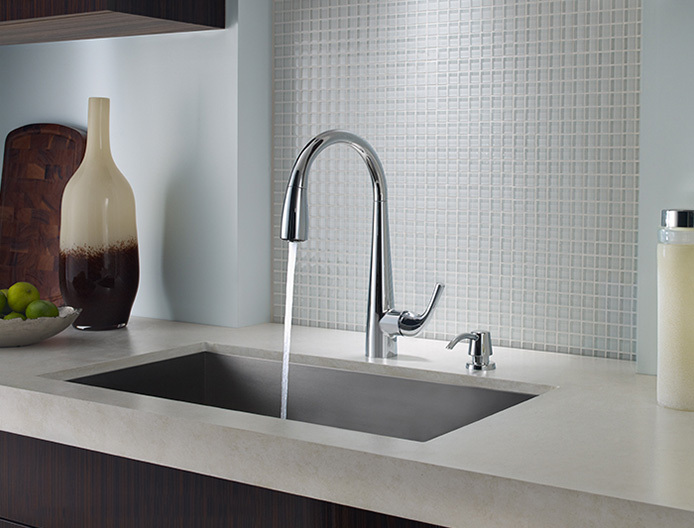 When stainless steel sinks and appliances became the latest design feature in home kitchens, Price Pfister wanted to capitalize on the trend. At the time, there were only two finish options available to consumers – brush or bright chrome. Within a month, QCP partnered with Price Pfister to develop a stainless steel finish and take it to market. Both Lowe’s and Home Depot, two of the largest chains of retail home improvement and appliance stores, ordered faucets with the new finish. In two months, QCP ramped up production from zero to 200,000 units. Our diversity and flexibility empower you to build parts for market introduction and quickly move to high-volume production with polish and professionalism.